Bloomberg Radio+ is a newly released app that lets you listen to Bloomberg Radio to get caught up on all your financial and business news. Listen to in-depth interviews with special guests on Manhattan’s number one radio station. Bloomberg Radio+ provides 24-hour news and breaking news, market updates on the 20 and 50 minute marks, and a large on-demand library where you can listen to past interviews and shows. 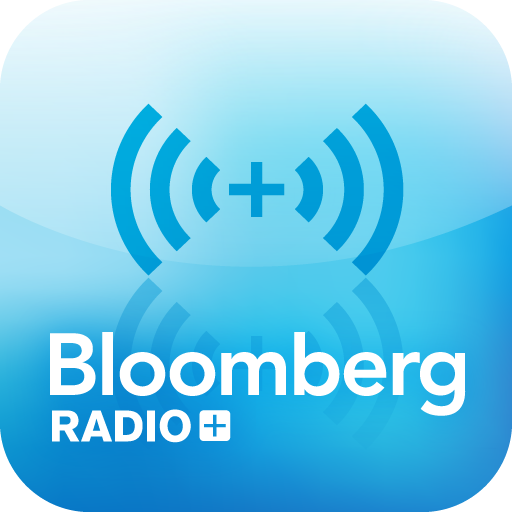 Bloomberg Radio interviews many well-known guests, including some of the world’s most notable professionals. Examples of past guests include: George Papandreou, the prime minister of Greece, Christine Lagarde, the managing director of the International Monetary Fund and former President Bill Clinton, just to name a few. 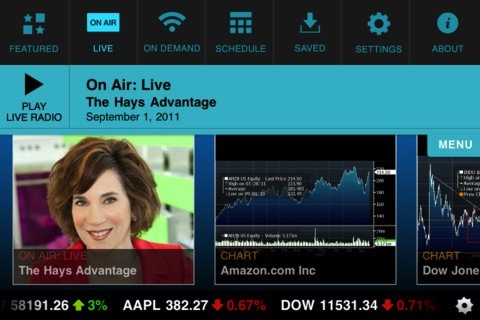 In addition to listening to the station live or on demand, users can access real time charts, view the latest stock market information and read bios on the different guests. Oke Okaro, the general manager and global head of Bloomberg mobile said: "Now people around the world will have 24/7 access to Bloomberg Radio's market-moving news and analysis on their terms." Bloomberg Radio+ is free and available in the App Store for the iPhone and iPod touch.